A loaf of bread used to be a nickel. A movie ticket was a dime. Not anymore. Boston condos for sale were also much less expensive than they are now. Inflation raised the price of all three of those items, along with the price of almost every other item we purchase. The COST of a Boston Midtown condo is determined by three major components: price, mortgage interest rate, and wages. The big question? 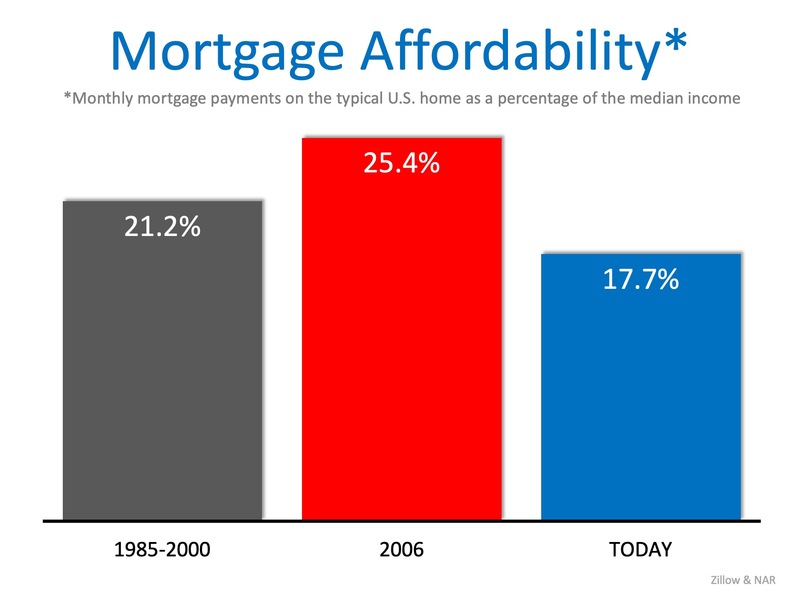 Are we paying a greater percentage of our income toward our monthly mortgage payment today than previous generations? Surprisingly, the answer is no. Though Boston condo for sale prices are higher than before, wages have risen as well. And, the most important component in the cost equation – the mortgage rate – is dramatically lower than it was in the 1970s, 1980s, 1990s, and 2000s. The cost of purchasing a Boston downtown condo today is a bargain compared to previous generations when we look at it from a percentage of income basis. However, with mortgage rates expected to increase and home prices continuing to appreciate, that will not always be the case. Whether you are buying your first home or looking to move-up to a more expensive home, purchasing sooner rather than later probably makes sense.